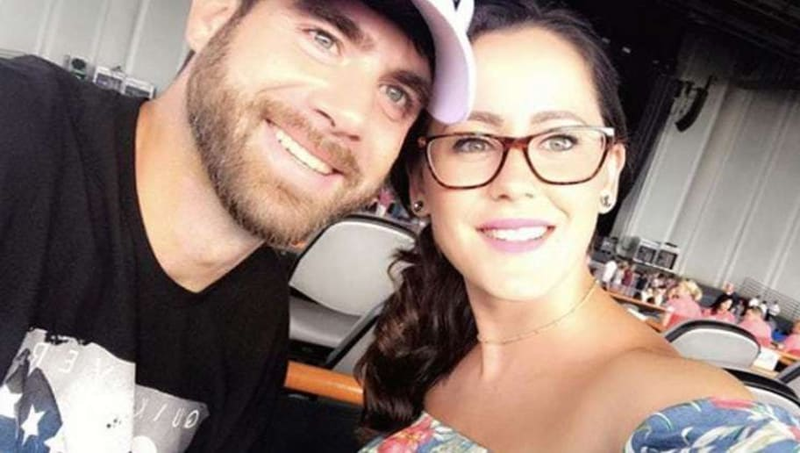 Teen Mom 2 stars Jenelle Evans and David Eason have had an incredibly tumultuous relationship to say the least. While Jenelle has fiercely stood by David's side after he's sparked a few controversies, the relationship is obviously far from perfect. The couple was at the center of attention after Evans accused Eason of assaulting her in a 911 call. "He pinned me down on the ground in the yard. I think I heard my collarbone crack. I can’t move my arm,” she said in the recording. Even though she seriously denies that the assault actually happened, many were still concerned for Jenelle's safety and hoping that a breakup would be on the horizon. And for those waiting for a split, there might be some good news. According to Radar Online, Jenelle took to social media to post a cryptic message about not being responsible for fixing a man who was raised poorly, along with a post about how men should not destroy women. “Women, you are not rehabilitation centers for badly raised men. It’s not your job to fix him, change him, parent or raise him. You want a partner, not a project,” a message she posted read. In the pines, trying to find a #ChristmasTree ?? Jenelle and David's relationship--at least from afar--has been an absolute mess, and while Jenelle may not be the best person, she totally deserves better if David's actually mistreating her.